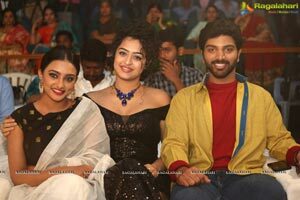 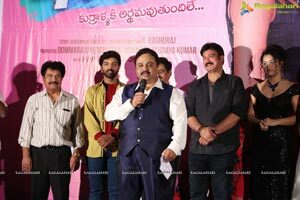 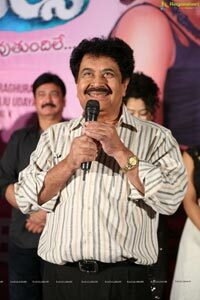 The audio launch event of Telugu cinema 4 Letters took place in Hyderabad on January 30. 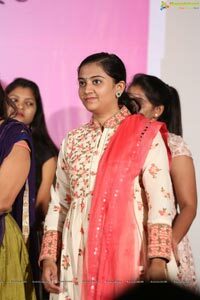 Anketa Maharana, Tuya Chakraborty and Eeswar are the lead cast. 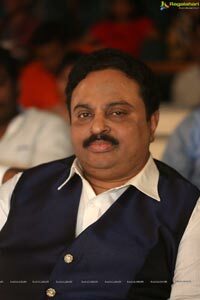 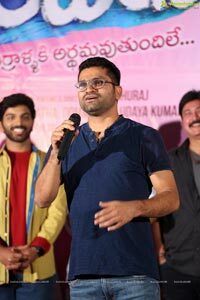 Raghuraj is the director. 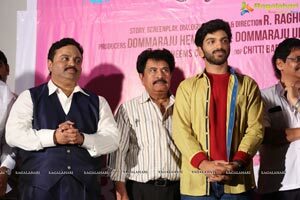 Dommaraju Hemalatha and Dommaraju Uday Kumar are producing the film under Sri Chakra Creations banner. 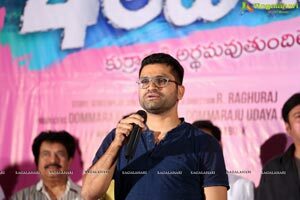 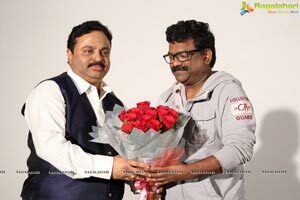 Prominent producer Gemini Kiran launched the logo of 'Om Srichakra Creations' banner. 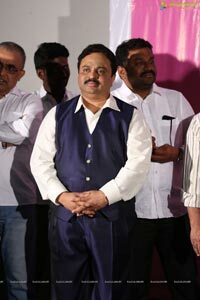 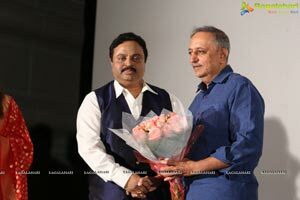 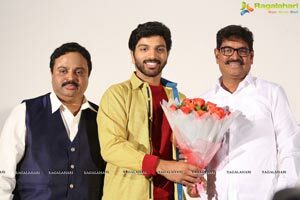 Renowned director SV Krishnareddy launched the new trailer. 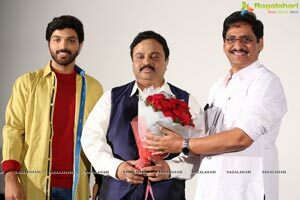 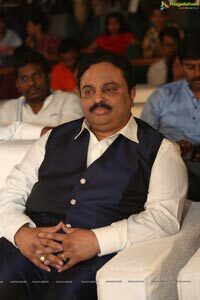 Producer Achireddy and SV Krishnareddy released the Big CD.